One is product PlayX Karaoke VOD, located in the segment family karaoke, get HANET launched in December 2015 – New Year sales season – expected topping in this segment in 2016 thanks to two Strength: Karaoke function with voice control first in Vietnam and the most competitive market price for the product karaoke VOD. With PlayX One, consumers are experiencing “1 Money 2 devices” by this product perfect assume two roles: VOD karaoke equipment and entertainment equipment multimedia (used as the first Android with many features entertainment such as watching movies, playing games, listening to music, surfing …). With PlayX One, the first product market VOD karaoke with almost unimaginable price: 3,990,000 VND. While present, the user will have to spend from 8 to 12 million to own a karaoke VOD basic products. Remote controlled compact, modern design, integrated microphone. 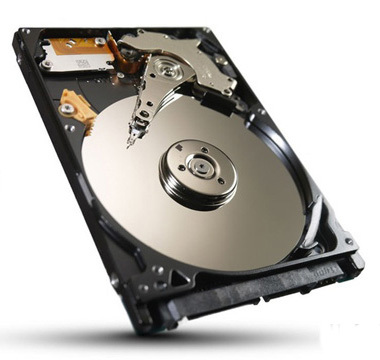 With 1TB hard drive, the data is saved song will be high-quality video compression standard H.265, with about 80% of the content in 720p format. Unlike traditional karaoke music using MIDI, products Hanet maximum use of MV has bought the rights to do karaoke, which you can catch even the recently released music video, music singers sing always match on video. Updating the song is performed automatically over the internet. In addition, video clips can turn on / off the singer’s voice, change the tone of music to suit everyone’s voice interval. In addition to searching and selecting songs in REMOTE, you could also use the phone, your tablet to search and select songs. Just phone, tablet software installed on the AppStore or CHplay Hanet SmartListX. The kit includes: Equipment Play X One, a 1TB hard drive, Power – the power cord, HDMI cable, audio cable, control. 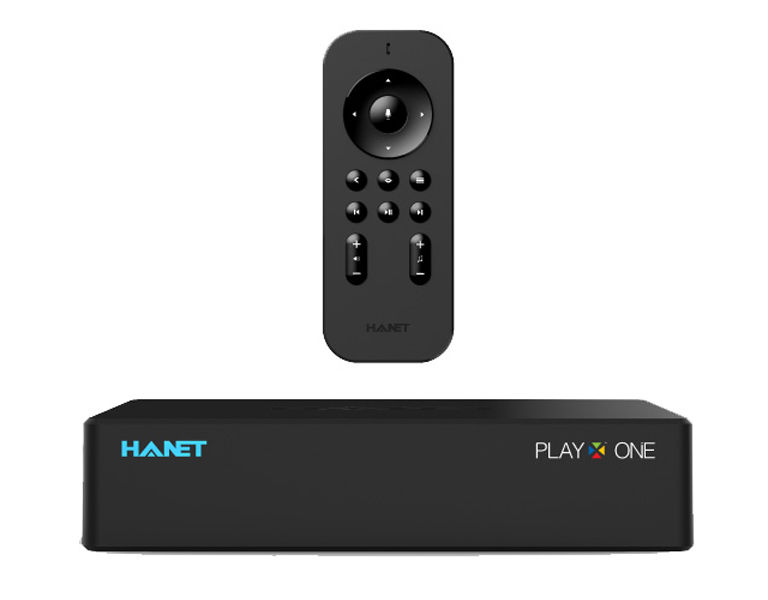 HANET Play X One 1TB:5.290.000 VNĐ. 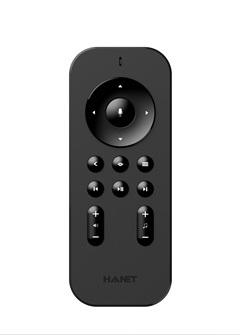 ← Hanet PlayX One – Top Karaoke equipped with voice control.